To provide a free annual outdoor concert featuring the best of Maori, classical and contemporary music, in a format accessible to every citizen of the region. 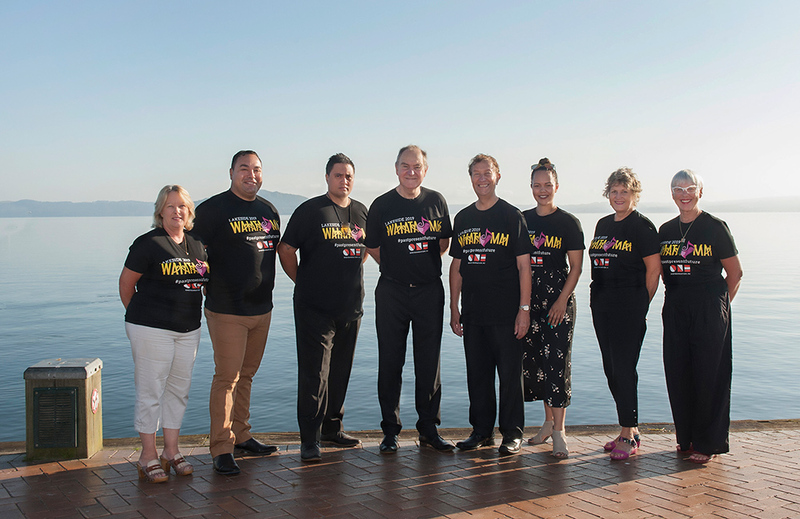 Held annually since 1997, Rotorua’s Lakeside Concert has become the Rotorua community’s eagerly anticipated BIG NIGHT OUT TOGETHER. for both the audience and performers. The concert appeals to just about everyone from the young to the old, from the classical buff to the swinging popsters to the romantic. Rotorua is a breeding ground for talented singers and musicians. With its rich history of hospitality Rotorua really knows how to turn on a party. This medium size New Zealand city punches way above its weight and loves to celebrate the diversity of its citizens. If you have never been to LAKESIDE, you haven’t lived! 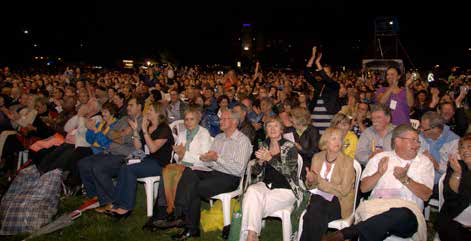 Rotorua Lakeside Concert Charitable Trust Trustees are a dedicated group of Rotorua people with a passion for the performing arts and a commitment to their community. They have generously given their time and services from the very beginning. Ian Edward – QSM, Chairman, Pharmacist. Alex Wilson – Treasurer, Accountant, Company Director. Trevor Maxwell – MNZM, for services to arts and local government, cultural ambassador Rotorua Lakes Council. Hon Steve Chadwick – JP, Mayor of Rotorua.